At home in North America, nothing is more emblematic of South America than coca, the controversial leaf grown as a cash crop in the foothills of the Andes in Argentina, Bolivia, Colombia and Peru. It plays a role in many traditional cultures as a medicine or useful stimulant. 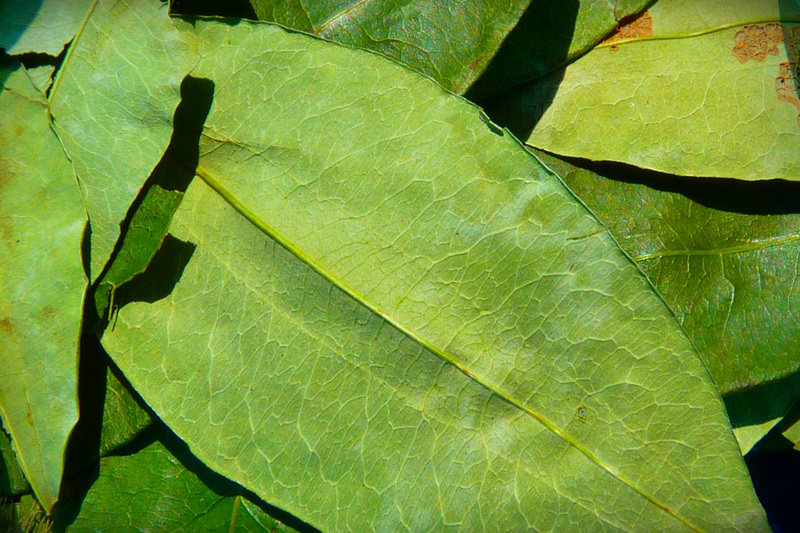 In recent years, the governments of several South American countries have defended and championed the traditional use of coca, as well as the modern uses of the leaf and its extracts in household products such as teas and even toothpaste. They’ve needed to defend its use because coca is also infamous as the raw material for the manufacture of cocaine. But chewing the leaves or drinking coca tea, both still common South American practices, does not produce the intense “high” people experience with cocaine. 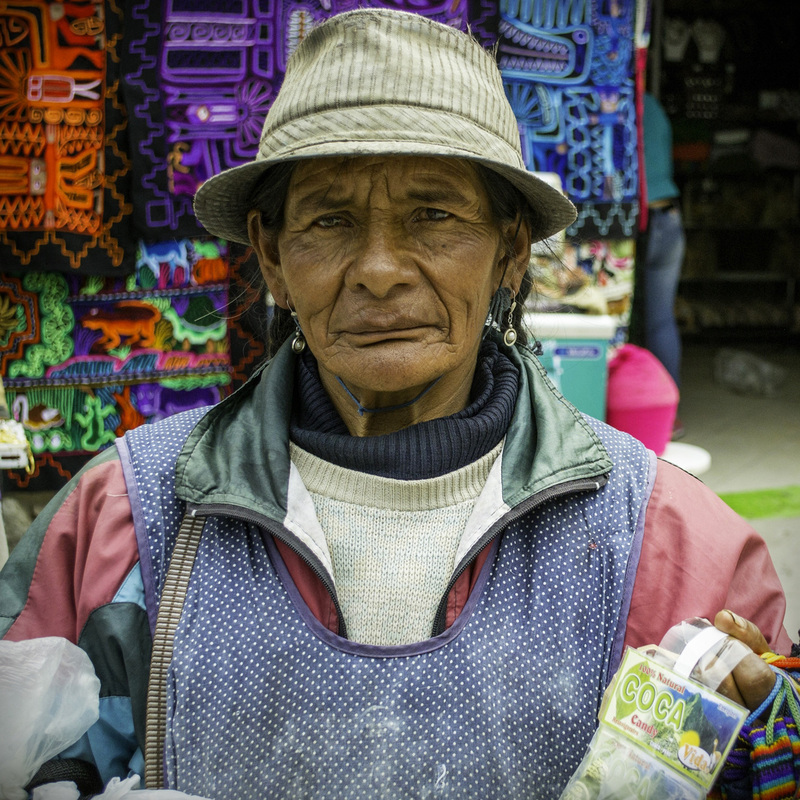 The cultivation, sale, and possession of unprocessed coca leaf is generally legal in Bolivia, Peru, Chile and some areas of Argentina where it’s traditional use is established. Our first encounter with coca is in the highlands of Colombia, then we see it virtually everywhere in Peru and Bolivia. Bags of leaves are sold in markets and by street vendors. Typical coca consumption among traditional cultures here is about 57 grams per day. A few leaves are held between the mouth and gums, commonly causing a tingling and numbing sensation. They are apparently great for relieving altitude sickness, fatigue, hunger, thirst, stomach ailments and digestive problems. Though we weren’t suffering from any of these, we did try chewing the leaves and drank coca tea often. The experience didn’t do much for me, but Miles kept at it until he finished all that we had bought. I must say, he had no signs of illness in the weeks that it took him to finish off our small bag of leaves. Coincidence? Who’s to say? 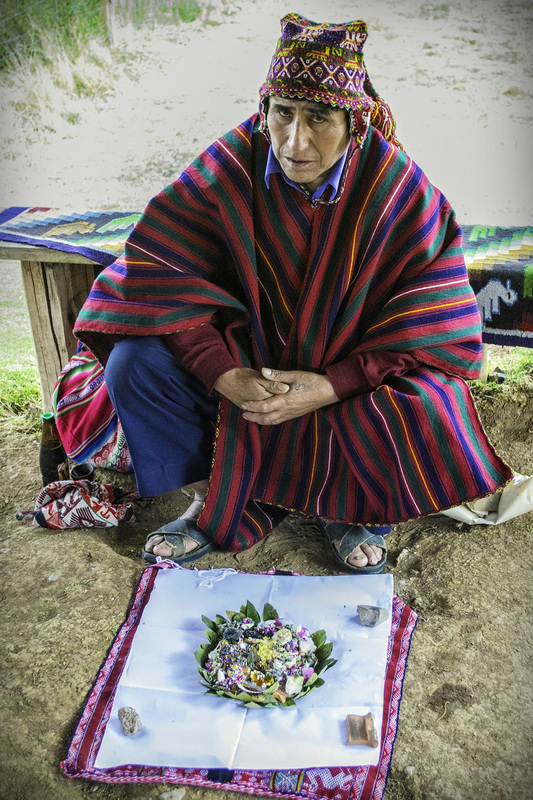 Perhaps it was the tiny piece of coca-infused clay he ingested in La Paz that did the trick. Bolivian tea company, Windsor, manufacturers a trimate blend for sale online, but because the Vienna Treaty considers coca a hallucinogen, you may not be able to ship it to your country. We didn’t try. But it’s worth taking a look at some of the other teas and infusions available from Windsor, made from ingredients grown in orchards near La Paz.